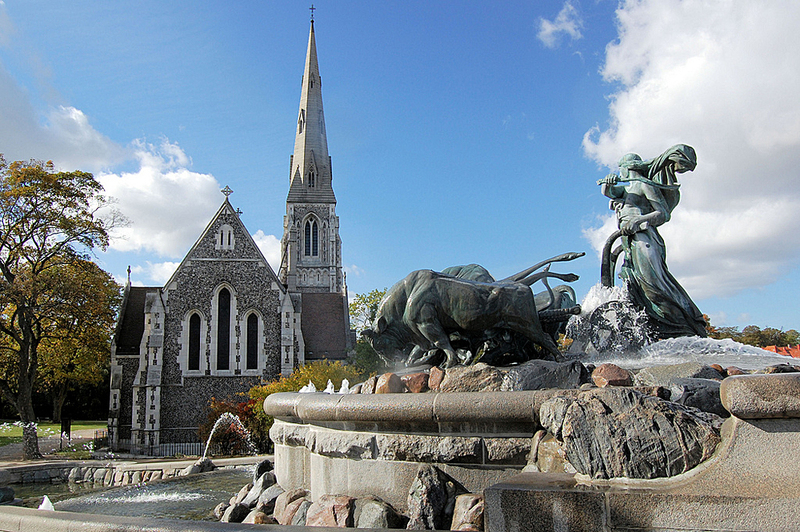 We offer you to spend an unforgettable weekend in the most southern Scandinavian capital - Copenhagen. 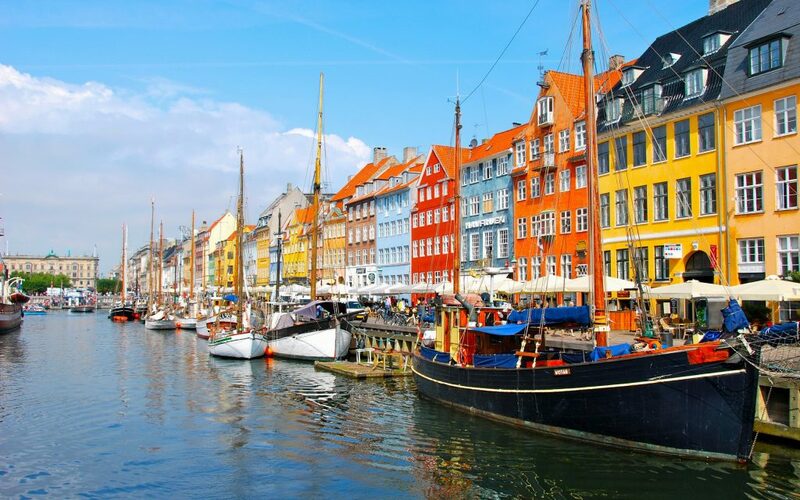 During the trip you will get acquainted with the main sights of the city, take a boat tour along the canals of Copenhagen and have amazing food tour with testing. Arrival in Copenhagen. Meeting tourists airport / port and individual transfer to the hotel in the city center. Check in at the hotel after 14:00. 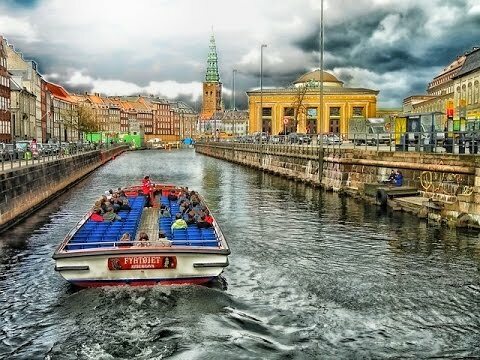 Copenhagen Group Panorama Sightseeing, (at 10:45- 13:15) If you want to discover the city of Copenhagen, you should join our Copenhagen Panorama Sightseeing driven in a comfortable, air-conditioned bus with glass panels that allow you an amazing view of the city. We have an English speaking host onboard to take care of you. 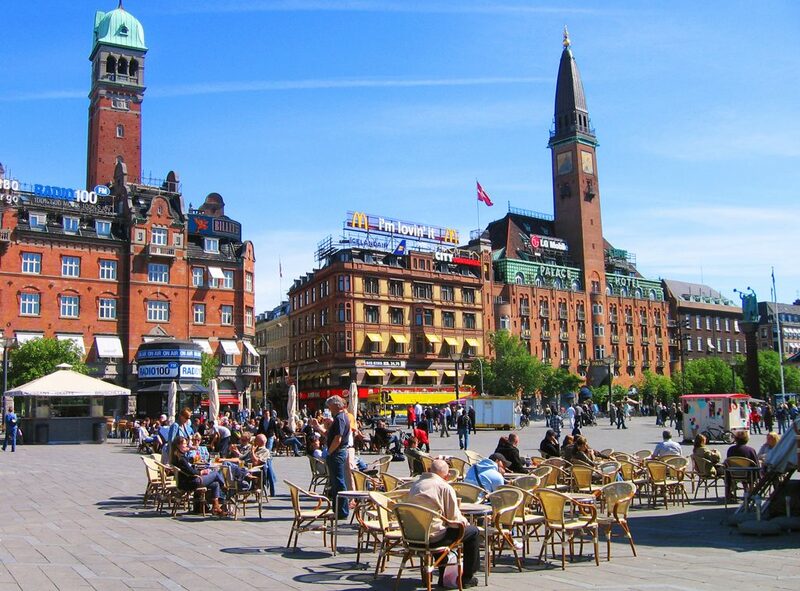 Along the tour we pass all the major attractions of Wonderful Copenhagen. 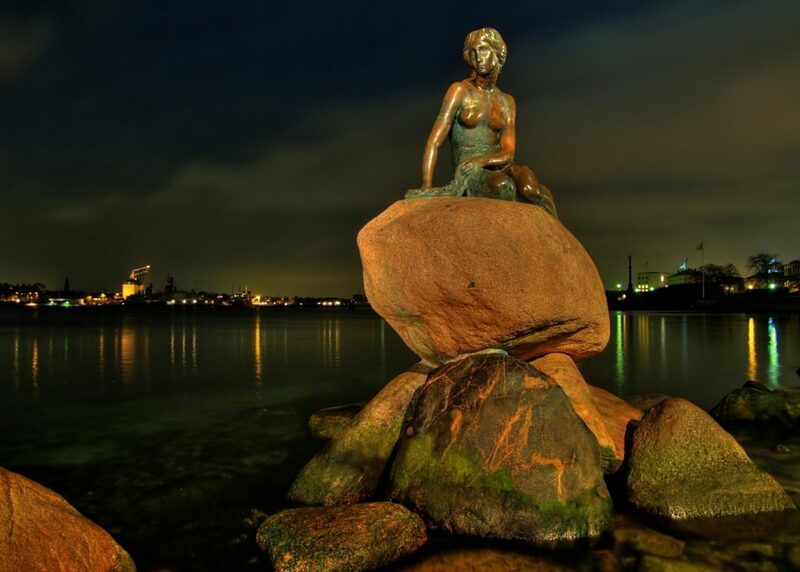 See the many statues and landmarks Copenhagen offer to its visitors, amongst others Tivoli, Amalienborg Palace, the Royal Danish Opera with its splendid panoramic view, the Danish Parliament Christiansborg, Islands Brygge and of course the Little Mermaid. Enjoy a 30 minutes stop at Amalienborg Castle, experiencing the changing of the Royal guards and photo stops at the Little Mermaid and the Royal Danish Opera. Start&End: Vester Voldgade by Lavendelstræde and the City Hall. Breakfast in the hotel. Group Copenhagen Food Tour ( at 10:30- 14:30) Until a few years ago, Danish food was essentially associated with potatoes and bacon, and Danish cuisine was completely unknown outside the country. Not anymore. Over the last decade, the New Nordic Cuisine has revolutionised Danish gastronomy and created an entirely new focus on local ingredients. It has meant a renaissance of classic Danish dishes, which are currently available in modern versions at several of Copenhagen’s best restaurants. Even so, many Danes still love to eat very traditional foods like porridge, open sandwiches and the classic roast pork with parsley sauce – of course served with a glass of good Danish beer. Copenhagen is very popular among gourmets. Some tourists come to Copenhagen for just one day to dine at the best restaurant in the world Noma, standing on the waiting list for a single month. 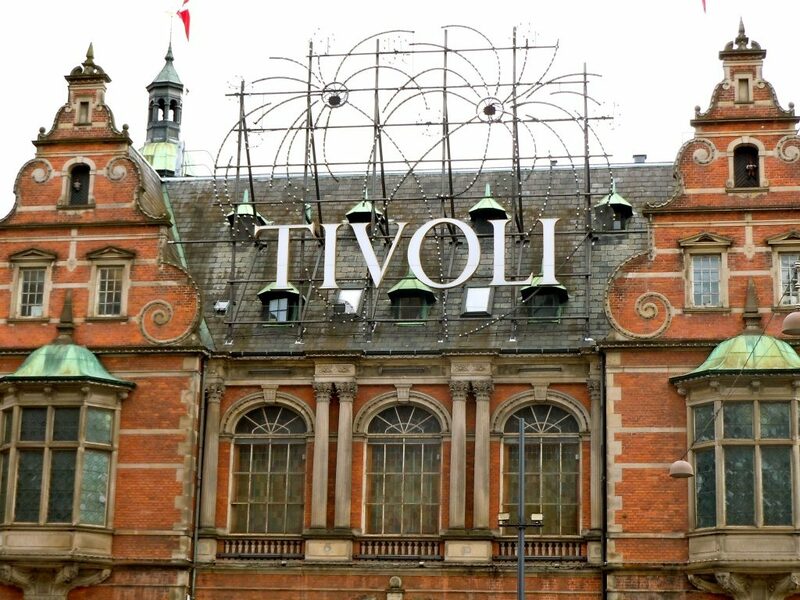 We walk through the oldest parts of Copenhagen, the new Market Halls and we visit some of the most trendy eating places in town while listening to stories about the history and daily life of the city. The walking distance is 4 km at a very leisurely pace and we sit down several times. Testing: bottle of water, 3 samples of organic cheeses, a small glass of apple wine, a “Bornholmer” plate (samples of mustard, crackers, juice and various candies), 4 types of open faced sandwiches and choice of beverage, 3 tap beers of 10 cl each snd small snacks, an organic hotdog, bonbons, chocolate treats (flødebolle). Start&End: Torvehallerne, Frederiksborggade 21, In front of hall 2. Breakfast in the hotel. Check out before 12:00. For extra charge 10:30-17:00 Royal Castle Group Tour, 6,5h = 135€/adult and 75€/child 6-12 years old. Take a sightseeing tour to 3 spectacular castles north of Copenhagen. We leave Copenhagen and travel up the Riviera road to Helsingør. As we travel along we have a beautiful view of the Øresund Strait with the Swedish coast beyond. Kronborg Castle, known as Elsinore in English, stands at the seaward approach to the Øresund Strait. Its one of northern Europe’s best preserved Renaissance castles and the most renowned Danish castle, made famous worldwide by William Shakespeare’s Hamlet. It is listed as an UNESCO World Heritage site. Frederiksborg Castle, is where you will risk loosing your breath by the castles splendor. It is as fantastic on the inside as on the outside with its stunning and beautiful interior and remarkable gardens. It houses impressing chambers from the astonishing Marble Gallery to the Banquet Hall. The unrivalled Renaissance castle was built by the legendary Danish King Christian IV and incorporates the best of Renaissance architecture and craftsmanship. There will also be a photo stop at Royal family’s summer residence Fredensborg Palace. The English-speaking host will be on board with you the entire tour and guide you through the castle. On board the buss an 6 language auido guide will give you a better insight into the Danish history, the sights you pass and the culture of the Danish people. During the tour you can buy lunch and beverages. Please be aware there is a lot of walking on uneven surfaces and stairs during the tour. Remember practical shoes. All entrances are included. Kronborg Castle (1,5 hours) and Frederiksborg Castle (1,5 hours). 10 min stop at Fredensborg Castle. It is possible to buy sandwich and drinks on the bus Incl. tickets to Kronborg Castle, Frederiksborg Castle, Fredensborg Castle. Private transfer to the airport / port. You can add extra nights to this tour upon request.